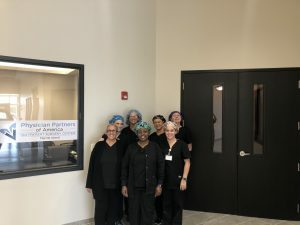 Physician Partners of America’s state-of-the-art Merritt Island Medical Pavilion has opened the doors of its second phase, an outpatient surgery center. The 9,824-square-foot Merritt Island Outpatient Surgery Center features two operating rooms and one procedure suite. It is open to all area practitioners in addition to PPOA pain and spine specialists. The pavilion property, at 450 E. Merritt Island Causeway, Merritt Island, Fla., 32953, was once home to a Circuit City retail store. 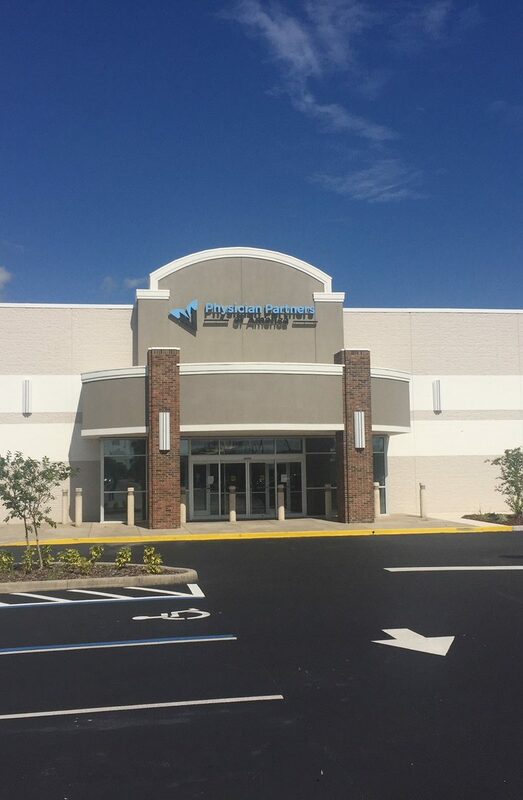 It opened its doors on July 30, 2018 with a PPOA pain management clinic that had relocated from nearby Rockledge. With a capacity of 30,000 square feet, the pavilion will eventually be home to multiple specialty clinics and office space, in addition to a catheterization lab, pharmacy, laboratory, and imaging services. The Merritt Island Outpatient Surgery center, which opened March 8, will be the site of minimally invasive laser spine procedures performed by Stefan Prada, M.D., a former Laser Spine Institute surgeon. The center is also welcoming partnerships with orthopedics, ophthalmology, spine and other specialties within the Space Coast market. For now, its staff is excited to see the long-awaited outpatient surgery center come to fruition. 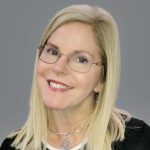 “Everyone with PPOA has been so helpful during this journey and we appreciate all the support we have gotten from all those involved,” says Geiger. 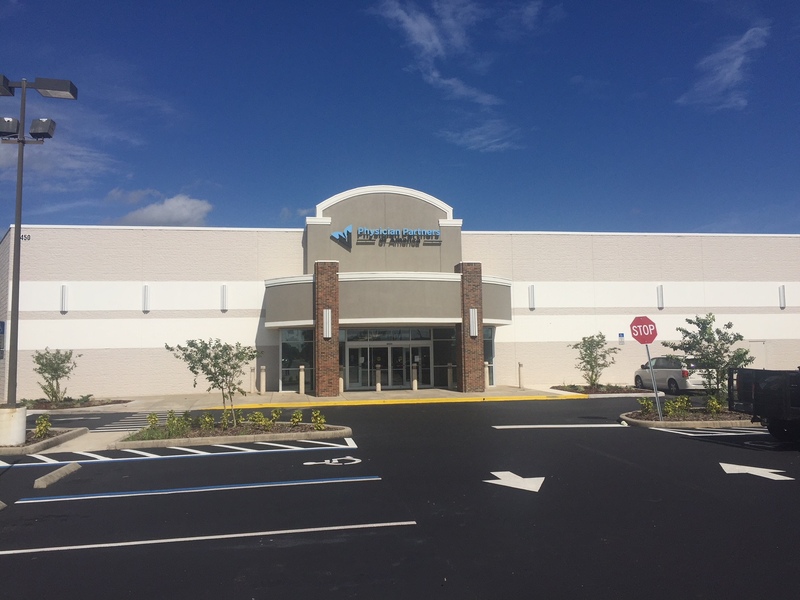 Another Physician Partners of America medical pavilion, in the Millenia area of Orlando, is almost ready to open its own outpatient surgery center. Like the Merritt Island pavilion, the campus already houses a pain management clinic and will feature space for other clinics and offices. That complex is located in adjacent buildings and 1724 and 1736 33rd Street, Orlando, Fla., 32839. It will also offer minimally invasive laser spine surgeries in Orlando.